Hike Messenger is an Indian messaging app. Launched on 12 December 2012. 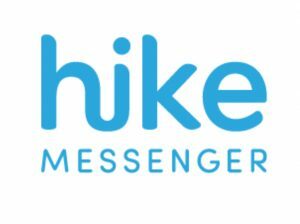 Hike Messenger (stylized as hike M E S S E N G E R) is a cross-platform instant messaging service for smartphones that uses the internet for communication. In addition to text messaging, users can send each other graphical stickers, emoticons, images, videos, audios, files, voice messages, contacts and user location. Hike is a joint venture between Bharti Enterprises and SoftBank. Hike’s founder is Kavin Bharti Mittal. Hike conducts 6-8 rounds to select freshers as SDE in their organisation. 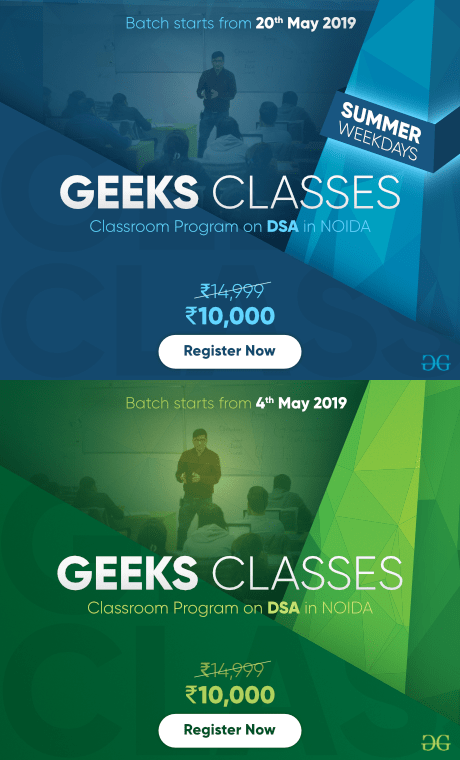 The Written round consists of four major sections namely General Aptitude / Logical Test, second section is Software Knowledge (Questions like latest version of iOS, Windows, Android. Operating Systems etc), third section is Database and Linux and last section is on Computer Programming (Output questions of java/c/c++, generic questions related to programming). The students who clear the written round are called for Technical Interview.To clear this round you should be clear with your basics. 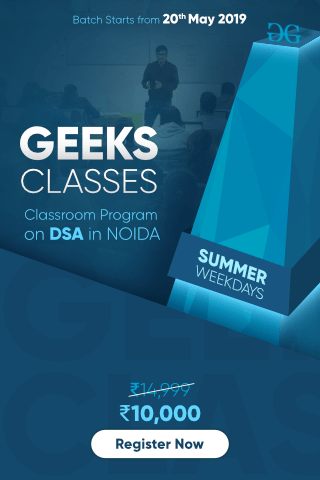 You should be prepared with Data structures and Algorithms, DBMS, design patter problems, OOPs concepts and a programming language of your choice. Students will be expected to write codes in the interview. They also ask questions from resume. You may be asked puzzles in this round. To be prepared for puzzles you can practice from our Puzzles section. CTO round is technical plus HR round. You can expect questions from resume. Sometimes, this round is either telephonic or on skype. CEO round is also a HR round. Sometimes, CEO round is either telephonic or on skype.